Ladd grew up in a farming community with his family in a small town in Oregon, were he ​ helped his family with wheat, alfalfa, and Christmas tree farms, and other consumable products. At the age of eighteen, Ladd moved up north to Seattle and landed a job with a coffee company. This is where Ladd grew his passion and extensive knowledge for the art of coffee. Today, Ladd posses a strong and solid background in the coffee specialty industry. With 12 years of experience with a reputable coffee company, Ladd led his stores and baristas to create a quality beverage for the coffee enthusiast. 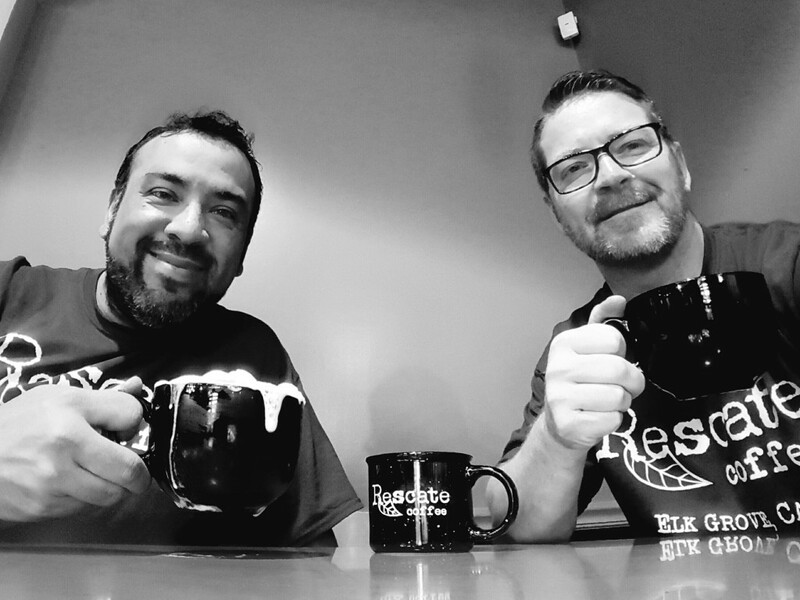 Ladd’s reputable experience will be the heart and soul of Rescate Coffee. Anthony grew up in the restaurant industry working in his families’ restaurant in the Oak Park suburb of Sacramento, CA. One of Anthony's contributions was developing a cupcake line which he sold at the restaurant. 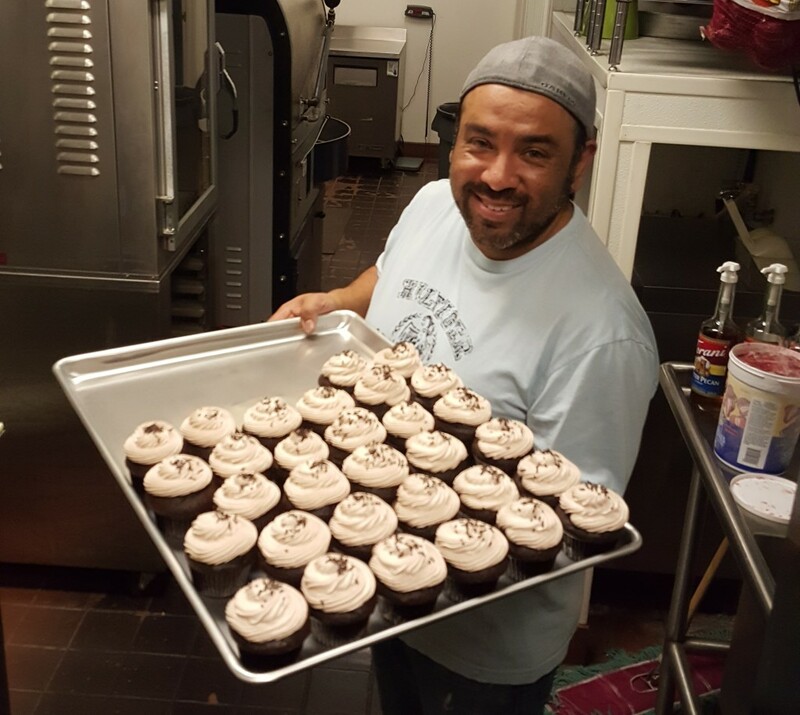 Today, the demand for Anthony’s Cupcakes line has grown over the years and he regularly caters for weddings, birthdays, and special events with his cupcakes and one of a kind, custom cup cake displays. He has mastered several recipes to satisfy all level of clients; from simple cupcakes to gourmet. Anthony strives for satisfaction and perfection. His motto of "A Cupcake, A Smile, A happy Heart" has inspired him to develop an array of flavors. Anthony has continued with his passion though, making cupcakes and perfecting his recipes. “Anthony’s Cupcakes” will become a product extension of Rescate Coffee. Anthony and Ladd met in 2011 and agreed to share their passion and pair both experiences into one. They plan to bring the best of both worlds into one place, fresh roast coffee and delicious cup cakes. See you at Rescate Coffee.